Welcome to my Podcast site! 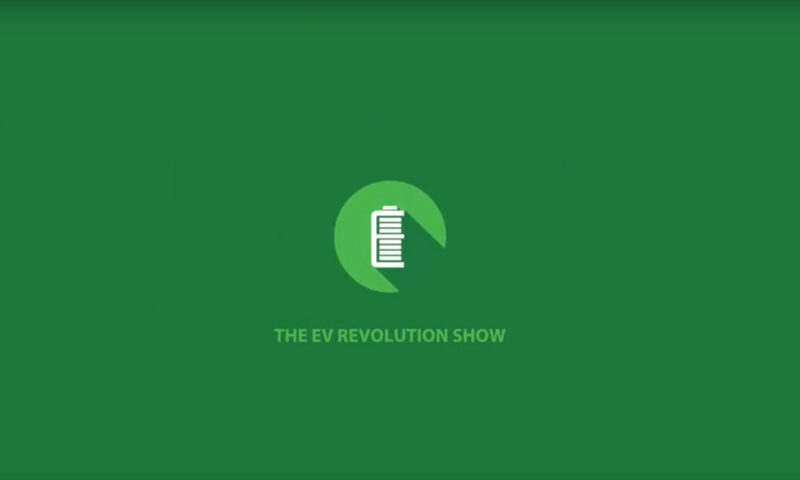 EV Revolution is focussed on the massive changes going on in the auto industry towards electrification. This website is to host my Audio Podcast Shows. These Audio Podcasts will supplement my YouTube-based Video Show episodes. I hope you enjoy and please subscribe to my YouTube Channel and Twitter!